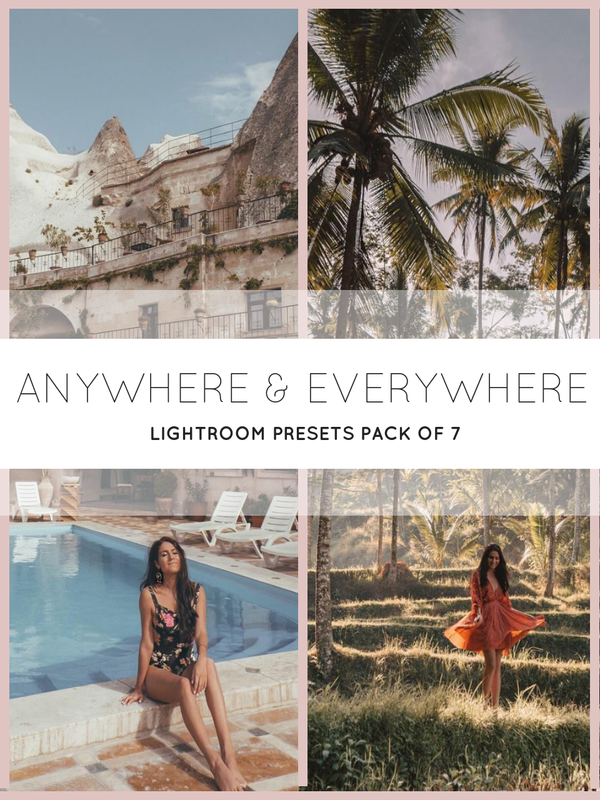 The seven presets in the “anywhere & everywhere” pack are the ones I use most often! 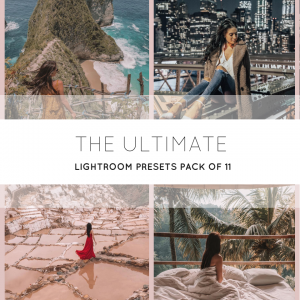 They’re the best of the best, the crème de la crème. 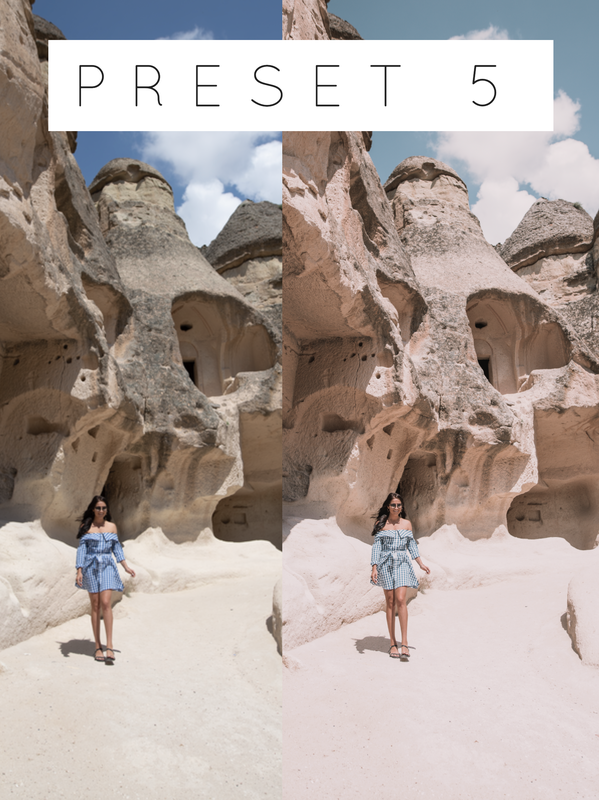 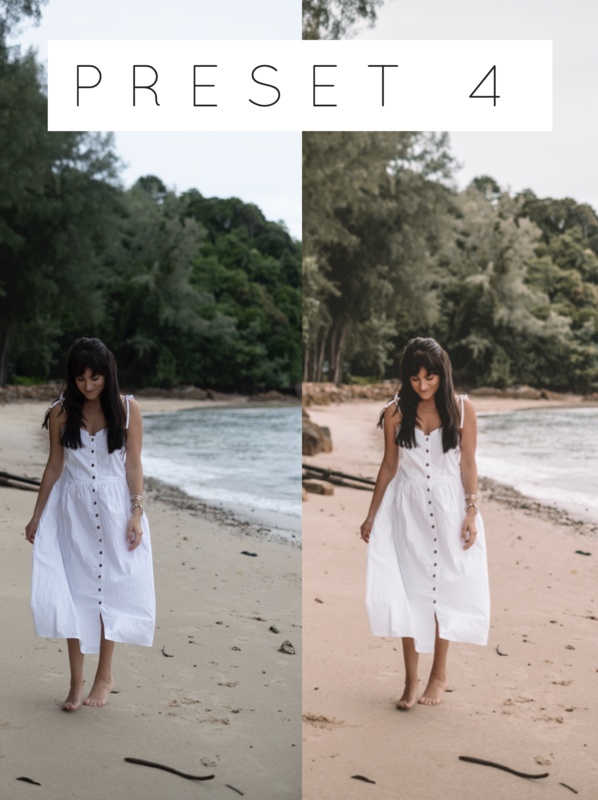 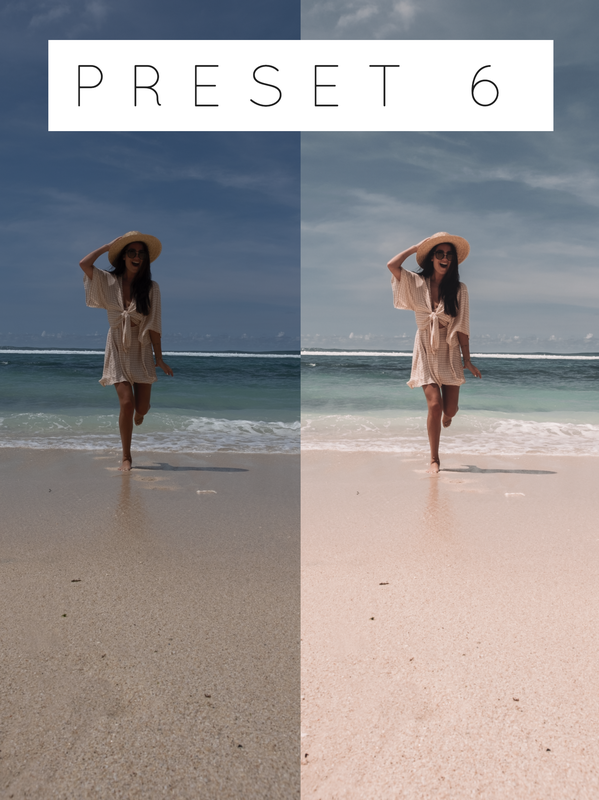 Each preset will work on photos from, well, anywhere and everywhere, and will instantly give your IG feed a beautifully consistent look. 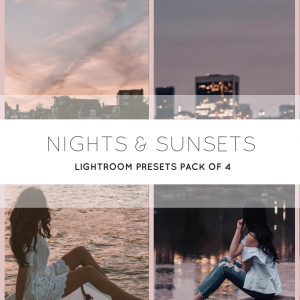 NOTE: If you are also interested in my Nights & Sunsets Preset Pack, I recommend purchasing the Ultimate Preset Collection for a package price!